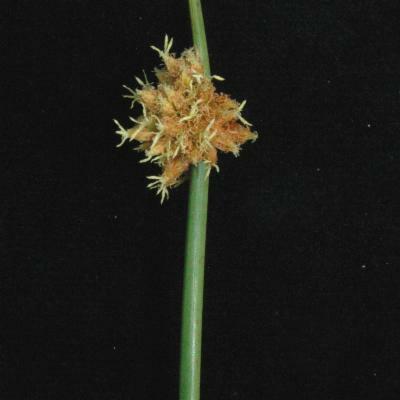 Nutlet obovoid to round, usually apiculate, smooth or ridged. 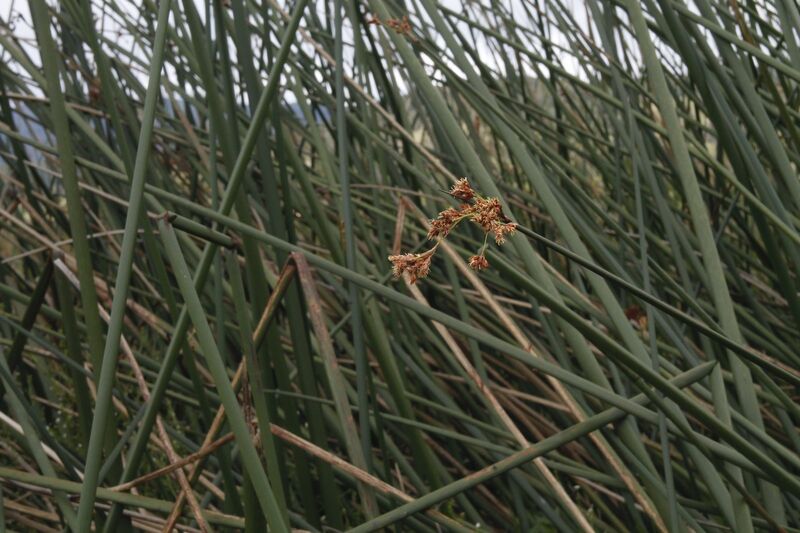 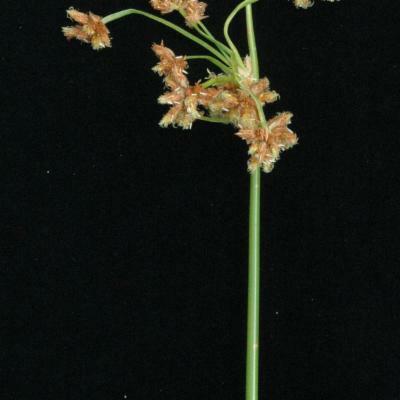 Annual species may have basal flowers ± hidden in the lower leaf sheaths, with very long styles protuding from the sheaths, and nutlets larger than those of the aerial florets. 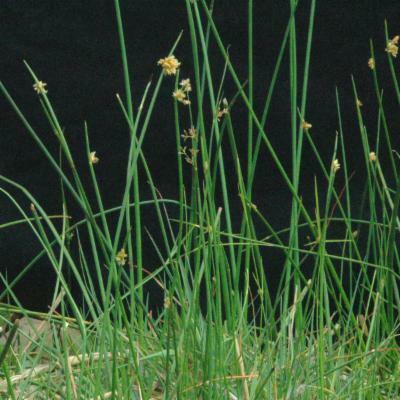 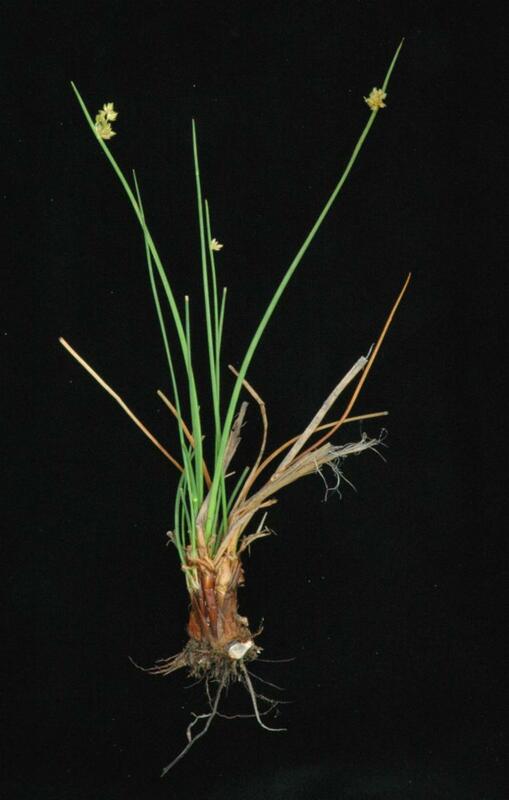 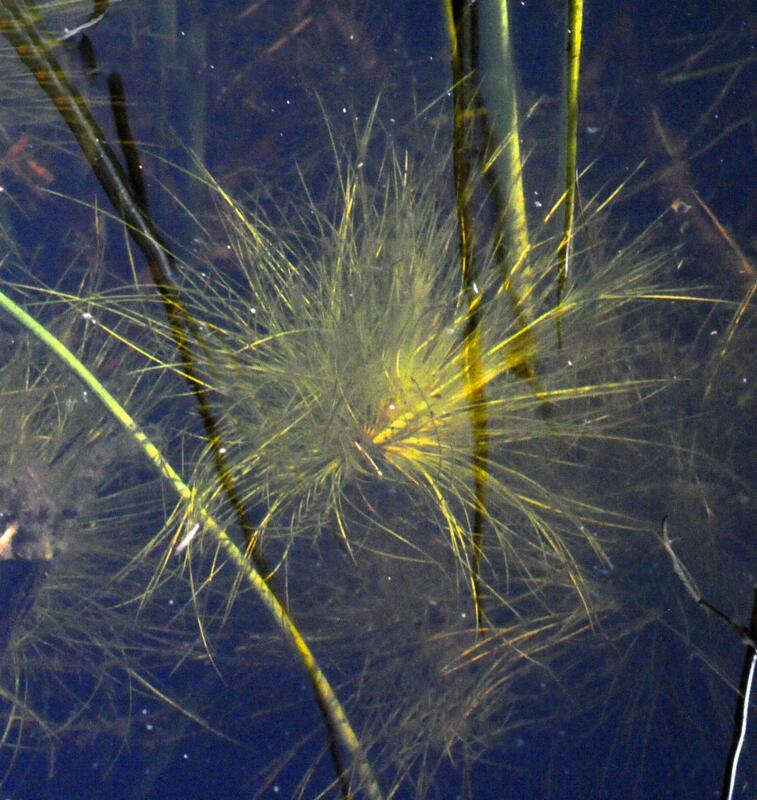 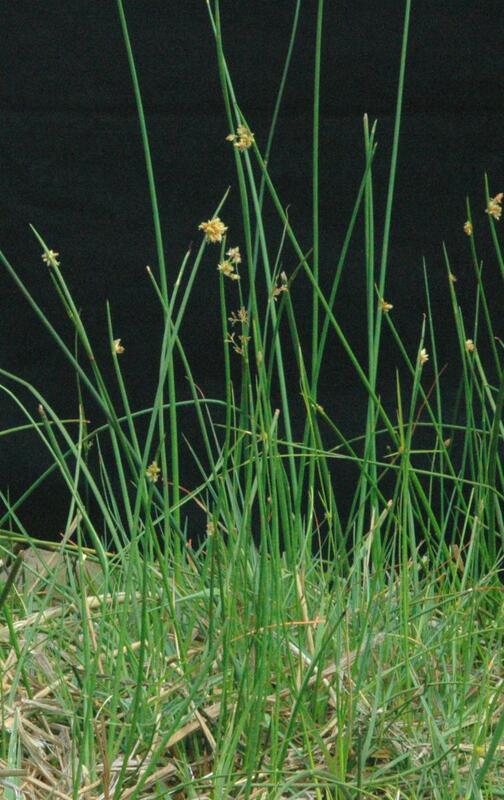 Lye described Schoenoplectiella out of Schoenoplectus for those taxa that are more closely related to Eleocharis than to Schoenoplectus. 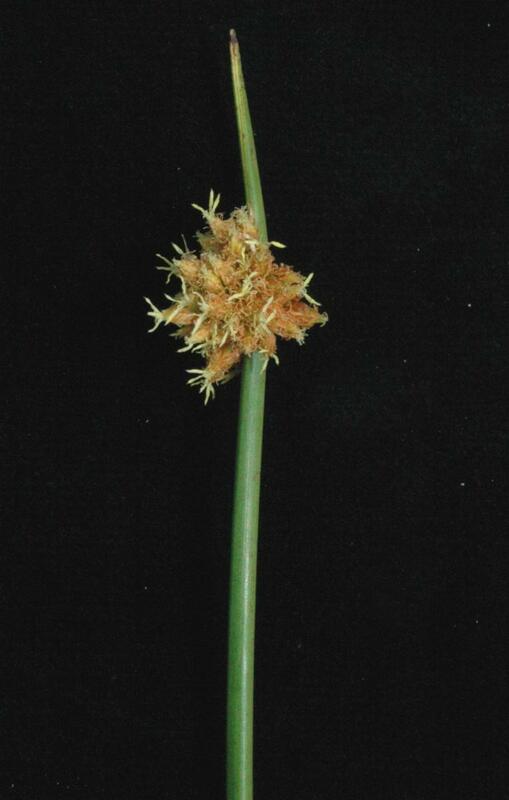 These differ in mostly being annual and producing solitary female flowers in the basal leaf sheaths. 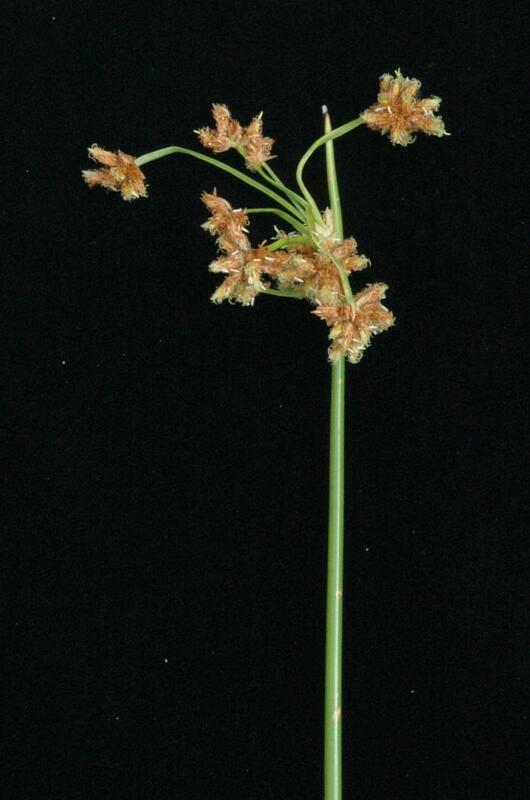 Schoenoplectus × contortus (Eames) S.G.Sm. 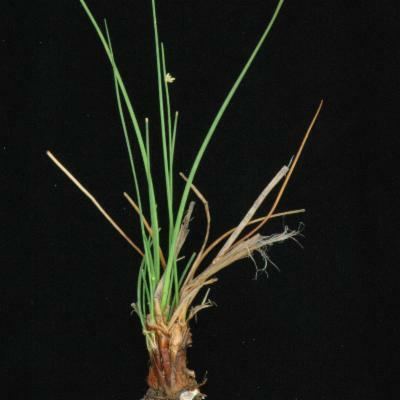 Schoenoplectus × steinmetzii (Fernald) S.G.Sm.